Bristol and Hanover Dental Schools celebrate the twinning of our towns by an Exchange visit that runs each year. This Exchange has been running now for over 40 years and has resulted in long-lasting friendships and sometimes even collaborative projects. 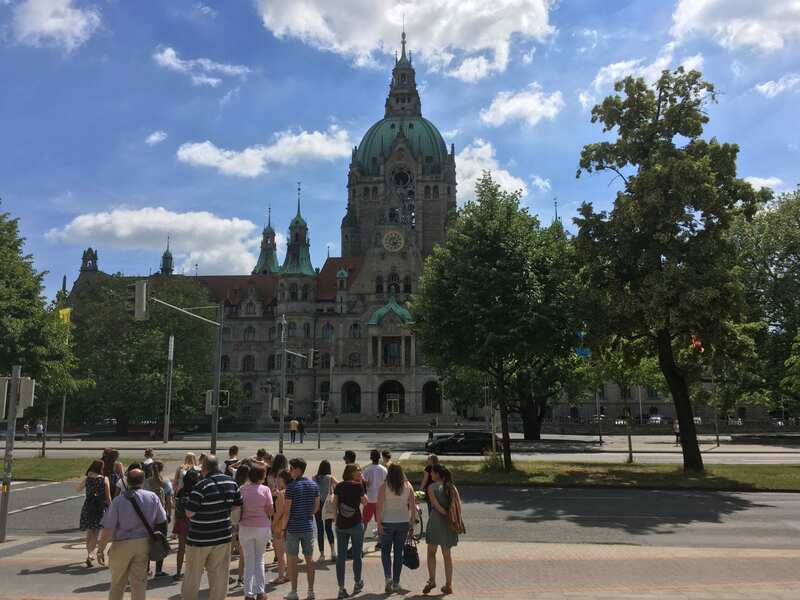 This year students from Bristol are due to visit Hanover, Germany, from Saturday 15th to Saturday 22nd June 2019. We are looking for students in Years 3 and 4 to form the visiting party. Students will stay with a fellow Hanover student, attend classes at Hanover Dental School and be shown around the town and surrounding area. The Hanover staff and students are superb hosts and students who went in 2017 had a brilliant time. 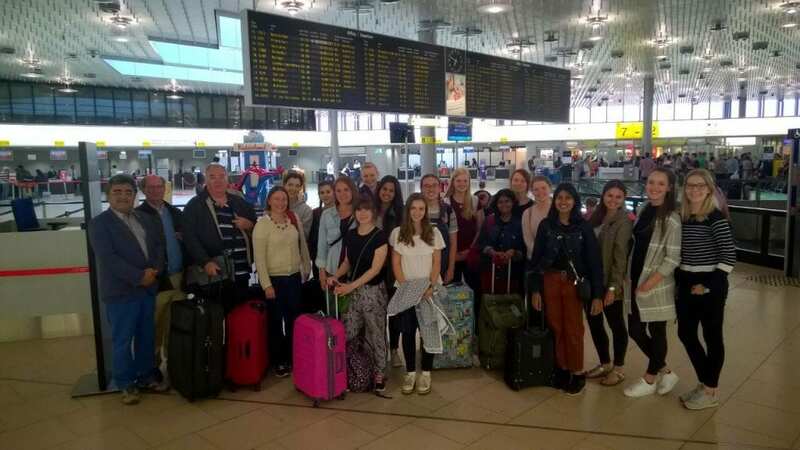 Students will pay for their flight, transport to and from the airport (usually Birmingham), and some lunches throughout their stay. The subsequent year in 2020, the Hanover students would visit Bristol. It is expected that those 3rd year students who go on the exchange this year would commit to hosting a student the following year (third week in June 2020) and providing a bed for them. 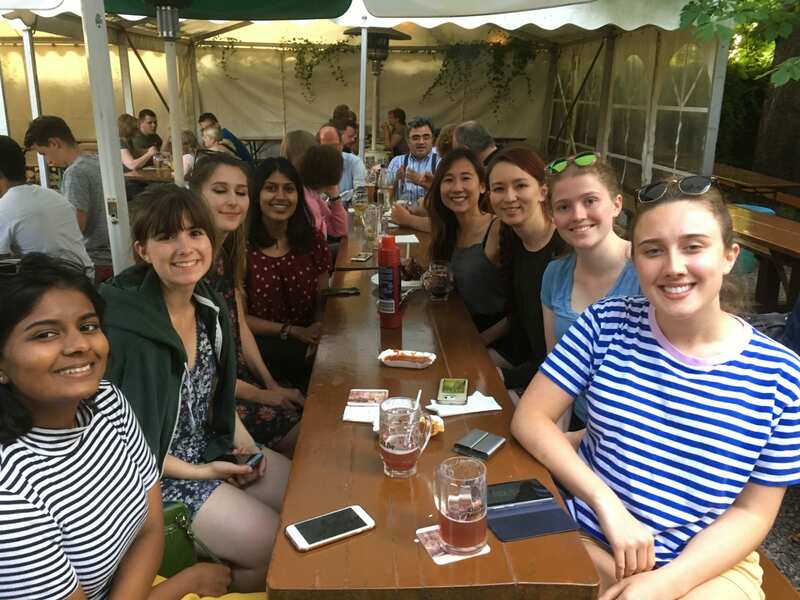 All students who are selected to take part will form a committee and will help to raise funds for continuation of the Hannover Exchange, providing funds for meals and entertainment for the group when Bristol is hosting in 2020. 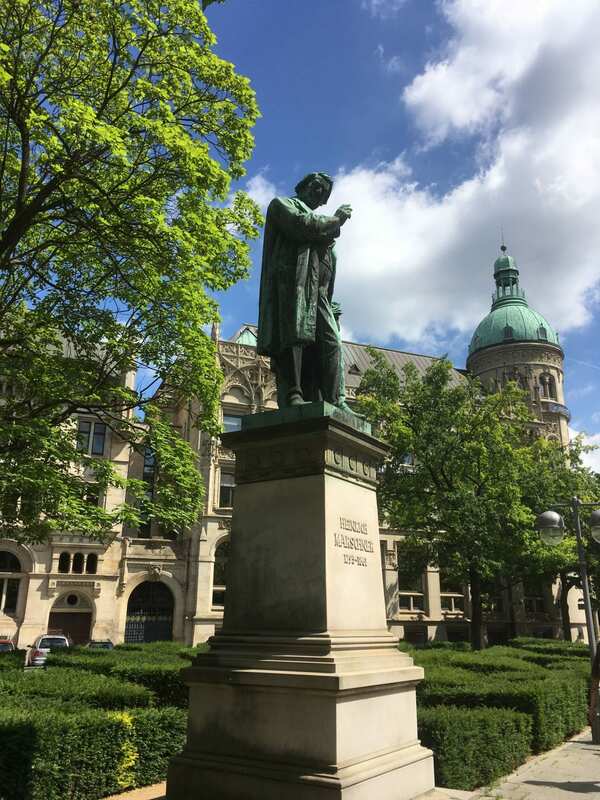 Students will be given leave of absence for the week to visit Hanover but must be confident that they are able to catch up with the work on return. We would like students to apply by way of one side of A4, indicating why you would like to go, acknowledging a commitment to hosting, taking a role in the Hanover committee and to fundraising and publicity for the Exchange scheme. Please send your applications to the School’s International Officer, Alaa Daud by Friday 15th February. ← Previous Previous post: Dental Common Room opens!